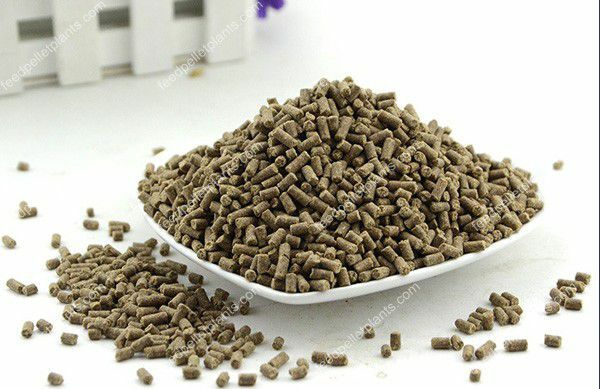 There are 2 kinds of aquatic feed (fish feed and shrimp feed): one is pellet feed (sinking or slow sinking feed), the other is extruded particle feed (floating feed). So, what are the differences between these 2 kinds of aquatic feed? 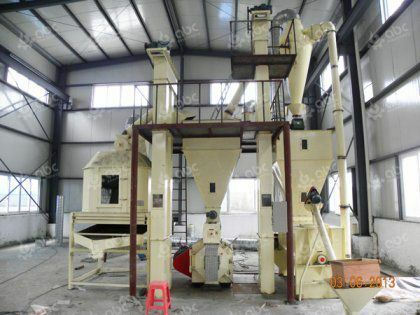 Feed raw material Crushing fineness and feed pellets/granules curing degree. 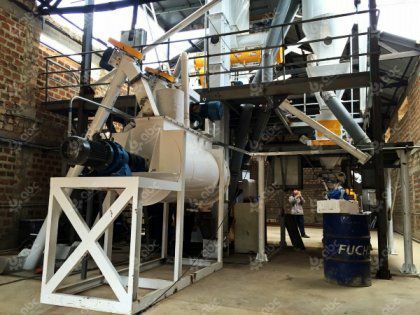 There are two important points in making pellet feed: first, the performance of the crusher will determine the fineness of the feed raw material. Second is that the temperature of crushed powder which is fed into the conditioner is about 80-90 degrees Celsius. 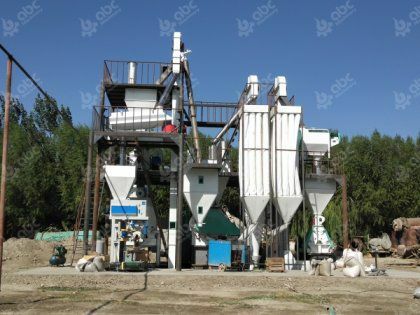 At this temperature, the powder can be semi-matured, and the final pellet feed is semi-cured. 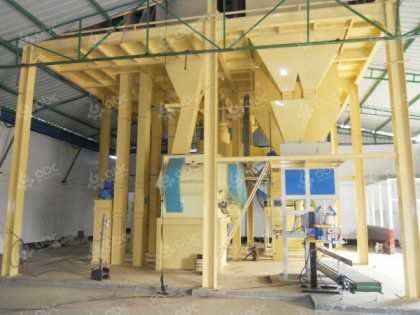 For making extruded aquatic feed, the feed raw material is much more finely crushed. Secondly, the feed raw materials in the extrusion chamber can reach a temperature as high as 110-200 degrees Celsius. In such high temperature and pressure environment, feed materials are suddenly depressurized to form porous granular feed after they are extruded from the holes. As a result, extruded aqua feed is more cured than pellet feed. 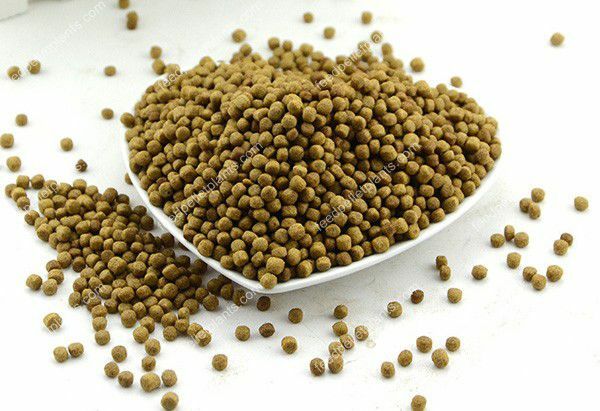 In addition, the water content of extruded feed is much lower than that of pellet feed, because in the extruding process of high temperature and high pressure, water is lost, almost 1.1 tons of powder raw material can make about 1 ton of finished extruded feed. 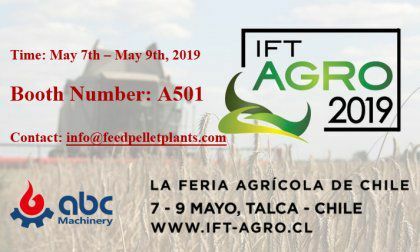 Water entry properties: In order to keep the pellet feed immersed in water for a long time, a large number of adhesives such as high gluten flour or other animal absorbable adhesives should be added to keep the pellet feed immersed in water for a long time. Extruded feed does not need such adhesives, because it is pure cured, when stay in water for a few hours can become bulky state, like a sponge. Dust of pellet feed is obviously more than expanded feed. 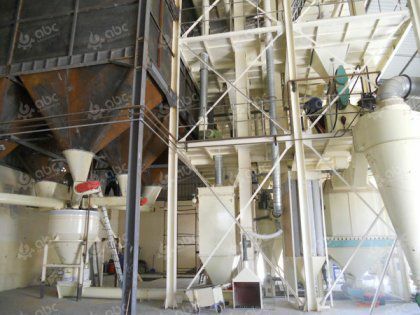 The cost of making extruded feed is 1-1.5 times that of pellet feed. Absorption: Expanded feed go through high temperature and pressure, eliminating a large number of bacteria, so it has good taste, and the absorption must be better than pellets of similar raw materials. 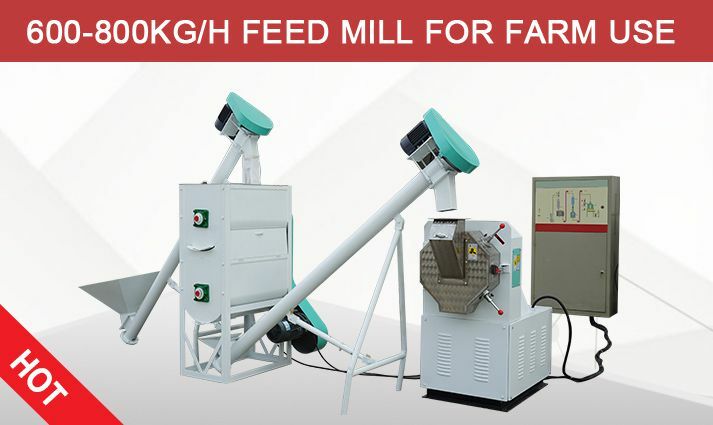 Market prices: Because the price of extruding machinery and process cost is higher, the price of extruded feed is generally higher than that of pellet feed, and the extruded feed is generally made into high-grade fish feed. 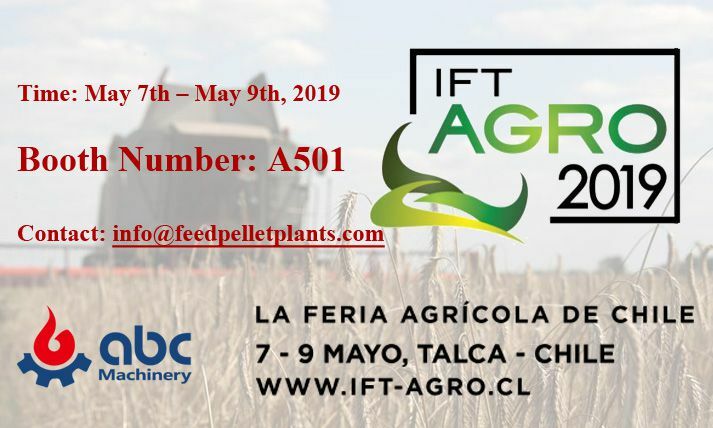 Making aquatic feed is not complex, and the profit of making whether pellet aquatic feed or extruded aquatic feed is considerable. So, why not start your aquatic feed making business now?